I’m sure you’ve all heard about them. What? Well, essential oils. They’ve skyrocketed to popularity in the past few years, but they’ve been around since the beginning of time. They are God’s gift to us. They are natural, aromatic compounds found in the leaves, flowers, bark, resin, bark and peels of plants. Essential oils can be used for a variety of physical and emotional conditions and people have seen dramatic changes in their health and well being by simply adding a drop of this oil and a drop of that to their wellness journey. So how can essential oils support us who are dealing with a “D” disorder, like ADHD, SPD, OCD, or ODD? Essential oils work on our brains through inhaling the oils and through topical application. A diffuser is a must for anyone wanting to begin using essential oils. Diffusing an oil or blend can change the whole mood of a room. This is an area of many studies. 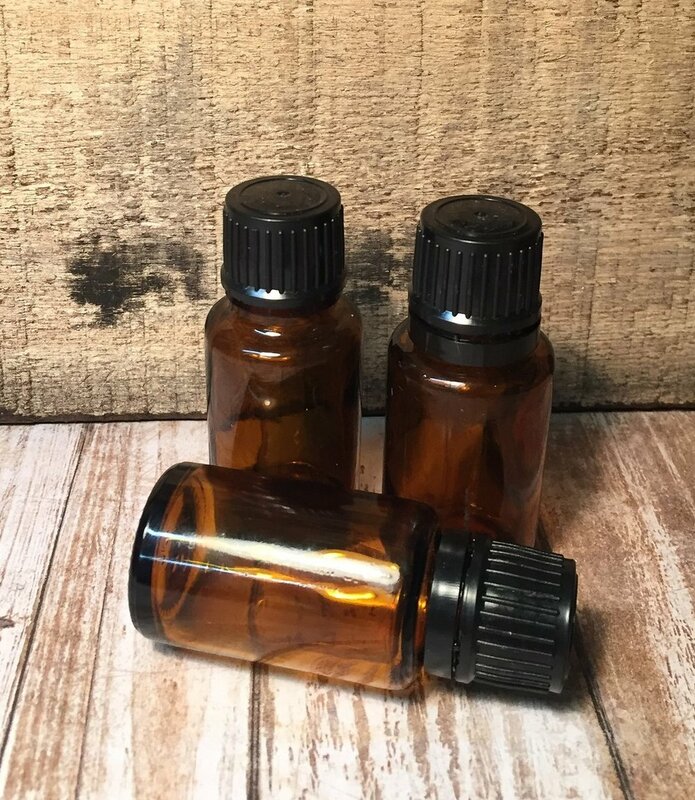 There is evidence that just by inhaling the aroma of an essential oil is is highly effective for calming nervous or anxious feelings and many of our children with a “D” disorder have anxiety. There are many parts of the brain that is affected positively by inhaling essential oils. The limbic system which regulates our emotional responses, the hypothalamus which is our “control center”and lastly the pituitary gland which secretes hormones involved in the regulation of blood pressure, hunger and thirst signals, thyroid function, sleep cycles, production of sexual hormones, and memory, among other things. Because of the direct link of the olfactory system to this area of the brain, aroma is capable of interacting directly with the hypothalamus, influencing neurochemistry throughout the body, and, in turn, potentiating powerful health outcomes. So, now let’s talk about how to use essential oils topically. There are two ways to use essential oils topically. The first way is to treat a chronic condition like a “D” disorder. Essential oils enter the bloodstream in 2- 3 minutes, affects the whole body in about 20 minutes and metabolizes throughout the whole body in 3-4 hours. That is why with a chronic condition you will apply every 4 -6 hours. Now with an acute condition, such as a virus, you can apply more frequently to keep the benefits of fighting off the pathogen continual. The best place to apply essential oils is the bottoms of the feet, pulse points, over the heart, back of neck or area of concern. The bottoms of feet have the most pores in our body so that is why we apply there. Also pulse points, back of neck and over the heart for emotional support. An area of concern, for example, tummy ache, headache, sore muscles. It is extremely important to dilute essential oils as they are extremely powerful when they are 100% pure. Since essential oils have gained in popularity, many companies have jumped into this area of natural wellness and the labeling laws have not been updated in 30 years so it’s important to know what you are buying and all because a label says 100% pure, doesn’t mean it is. Purity is of the utmost importance when you are talking about putting something on you or your child’s body or inhaling. The brand I have chosen to use and recommend to my clients is doTerra essential oils. doTERRA is the leading EO distributor in the world and since then has received several awards. doTERRA has raised the bar in the EO industry starting from the ground up. Our oils are truly pure, never grown with pesticides, free from fillers and artificial ingredients. Climate and soil affect the properties of the oils, so doTERRA takes great care in the sourcing of their oils from around the world so that we have oils with consistent properties and therefore consistent results when we use them. The oils go through at least 5 different tests to ensure their purity and potency so that they can label them CPTG (certified pure therapeutic grade). When you are going to dilute, you will use a carrier oil. In the world of essential oils, a carrier oil is an oil that literally carries essential oils to the desired area on the skin. Carrier oils are primarily used for dilution. When you dilute an essential oil with a carrier oil, it will dilute the potency of the oil, however, it will increase absorption into the skin, which will ultimately allow you to maximize the benefits that the essential oil has to offer. dōTERRA uses Fractionated Coconut Oil as a carrier oil due to its long shelf life and because it has a non-greasy, lightweight feel. Frankincense: stabilizes the emotions and helps with focus. So as you can see, there are many options to try and blends you can create to support our brains as well. One of my passions is to educate people on the use of essential oils and other natural ways to support our children with a “D” disorder. Looking to bring essential oils into your life. Then, send me a comment or PM me and let's connect so I can support you.